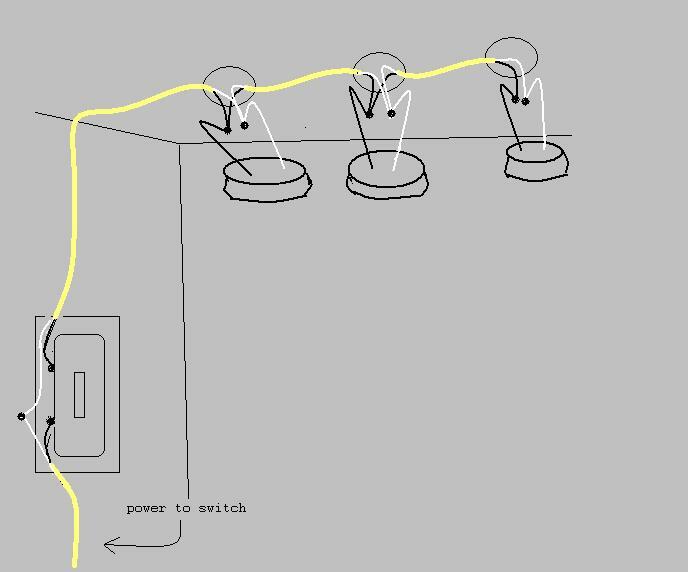 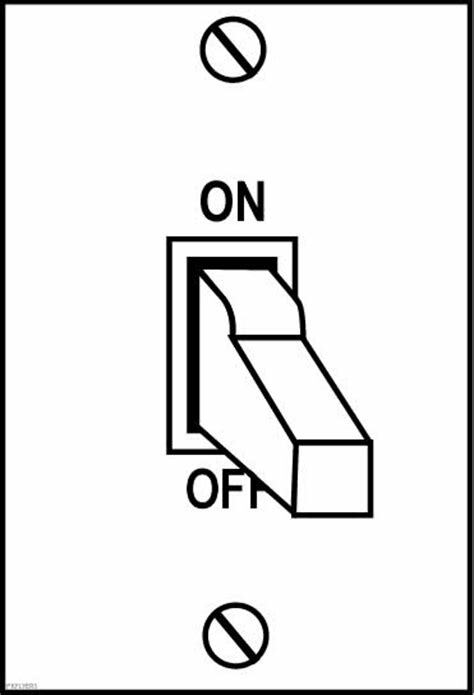 Basically the simplest way to have multiple lights on one switch is to run a power supply wire to the switch first. 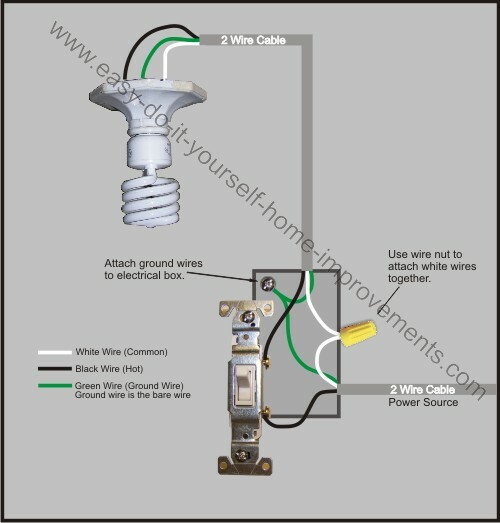 This would be a two wire cable (black, white, ground) take the black wire and connect it to one screw on the switch and connect the ground wire to a screw inside the electrical switch box mounted to the wall. 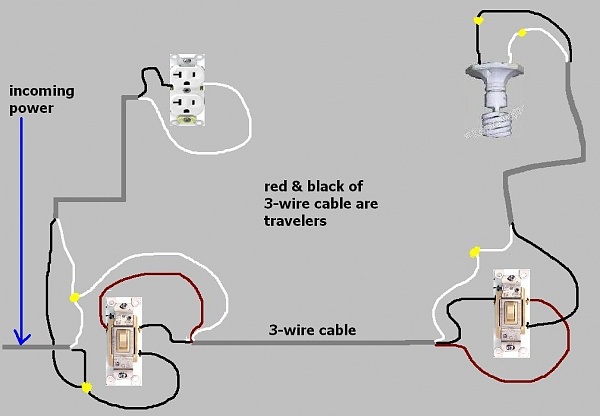 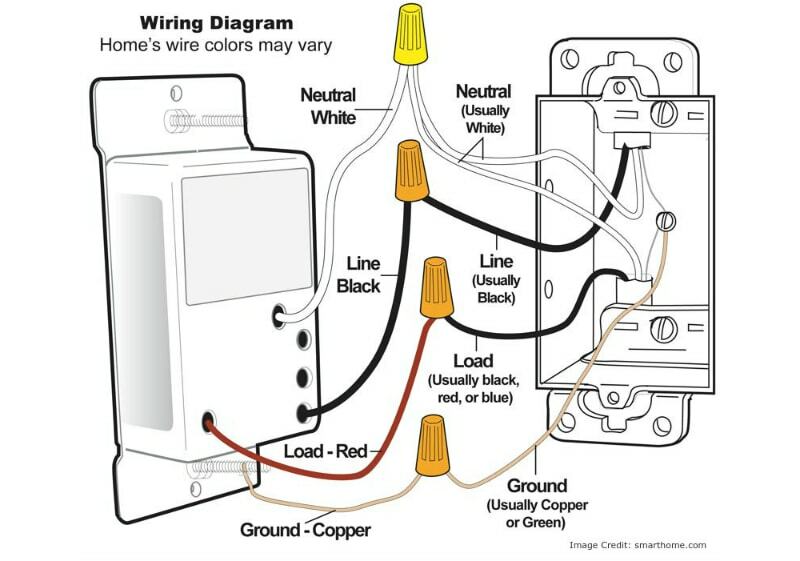 Sam Maltese shows how to wire a light when the power feed is located at the light fixture box instead of the switch box. 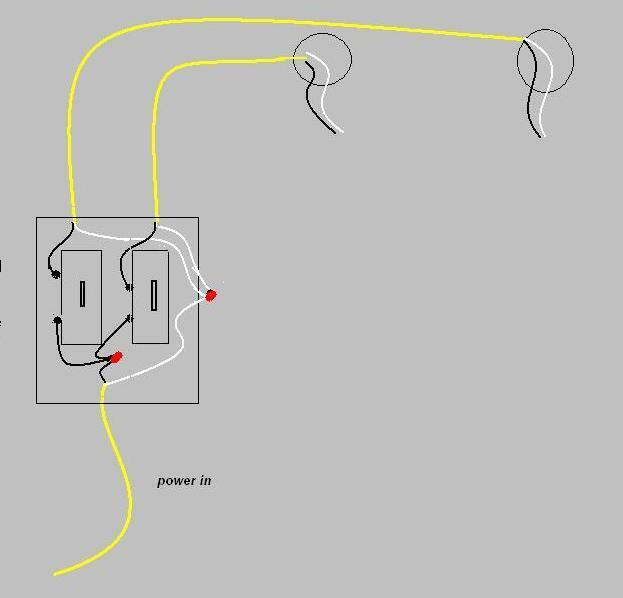 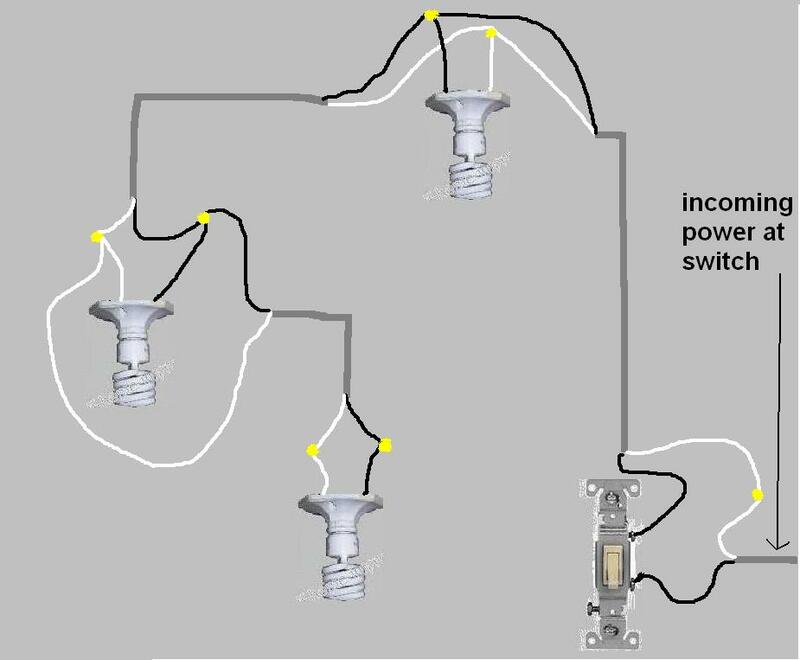 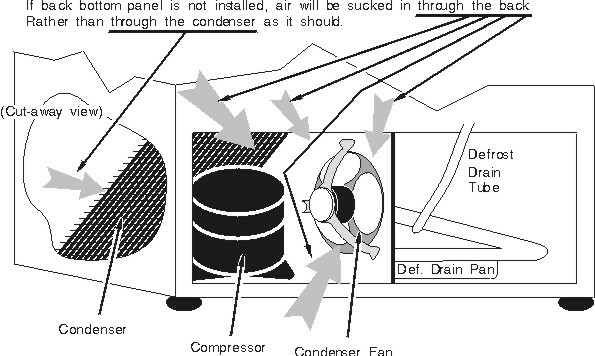 Also shows how to connect more than one light to the same switch.